Batte pumps are widely used in plastic, resin, plate, sheet and rubber extrusion. For example, plastic extrusion machinery for PA, PP, PS, PE, PET, PC, ABS and so on is all using melt pumps to eliminate extruders' surge and screws' beat. 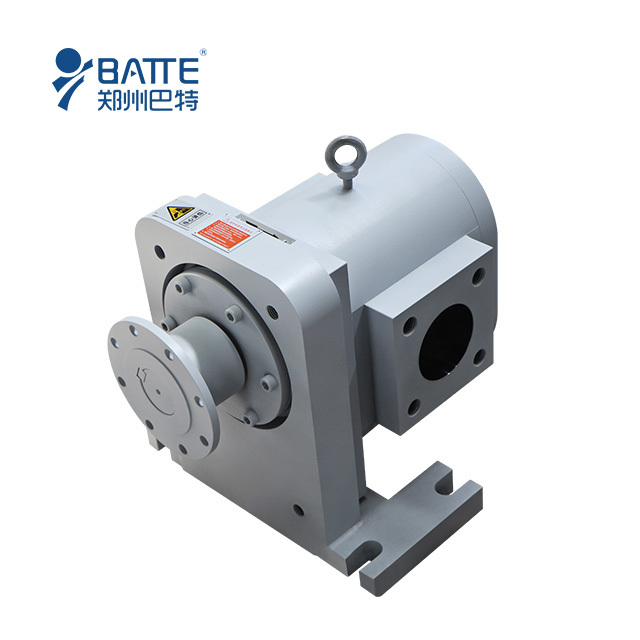 The spinning pump mainly used for spinning machine, and as the salable equipment of Batte, it has a lot of advantages. 1. Optimal melt flow due to rheologically advantageous melt channels. 2. High-precision manufacturing methods, allowing for excellent running performance and stable melt exchange. 3. 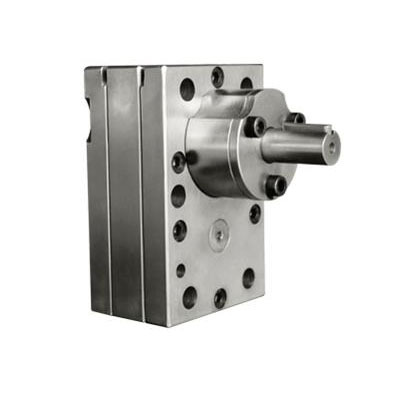 Specially designed relief grooves in the melt outlet area of the gears, for minimized compression forces and operation with few fluctuation in the flow.